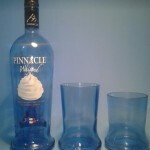 Pinnacle (1) Short Tumbler & (1) Tall Tumbler - Liquor Bottle Desk Lamps, Hookah Pipes, Highball Glasses, LowBall Glasses – Barware & More! 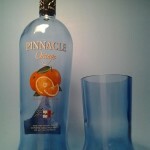 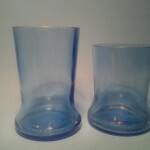 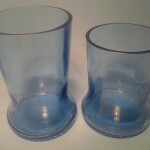 SKU:pinnacle-1-short-tumbler-1-tall-tumbler. 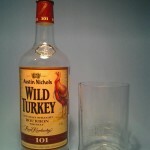 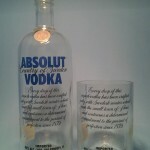 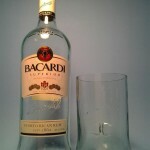 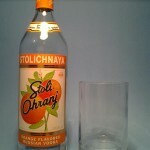 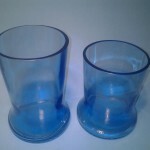 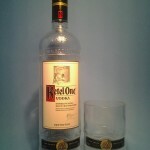 Categories: Barware Supplies, Pinnacle® Whipped, Tall Tumblers ( Glass Sets of 4 ). 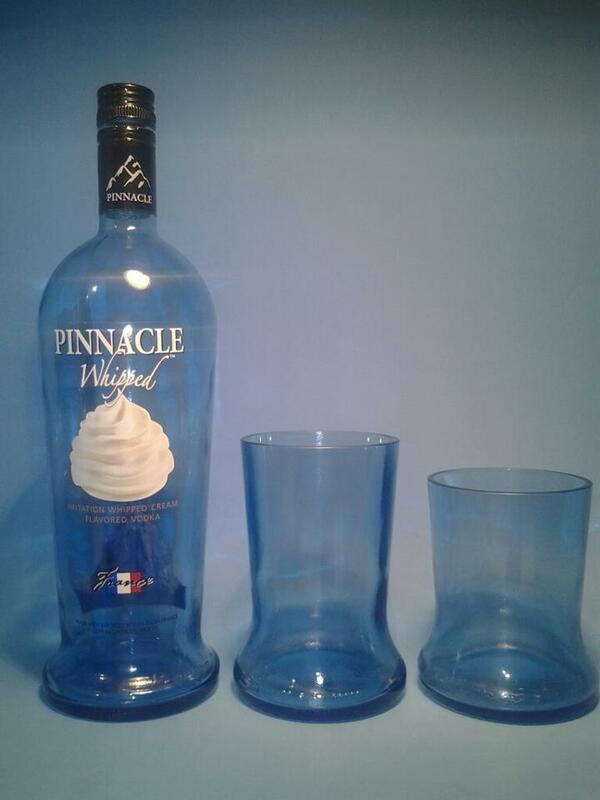 Tag: Pinnacle Whipped.